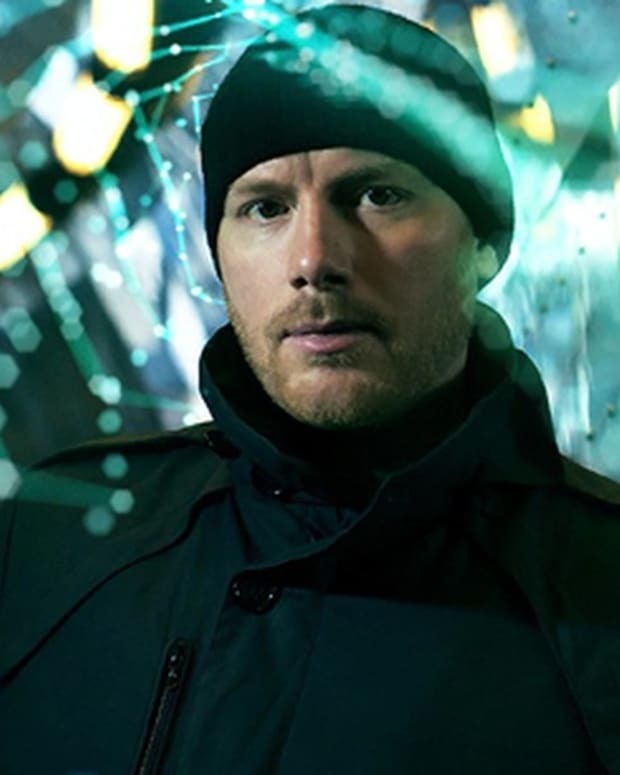 Eric Prydz’ Pryda alias today unveils ‘F.A.T’. It’s another inimitable one-two Pryda punch as ‘F.A.T’ will be released with ‘LYCKA’ on Dec 9th. On this release Prydz delivers two slabs of anthemic Pryda house to close out what’s been a busy year, following Pryda’s earlier 2013 Beatport chart topping smashes ‘Power Drive’ and ‘Layers’. 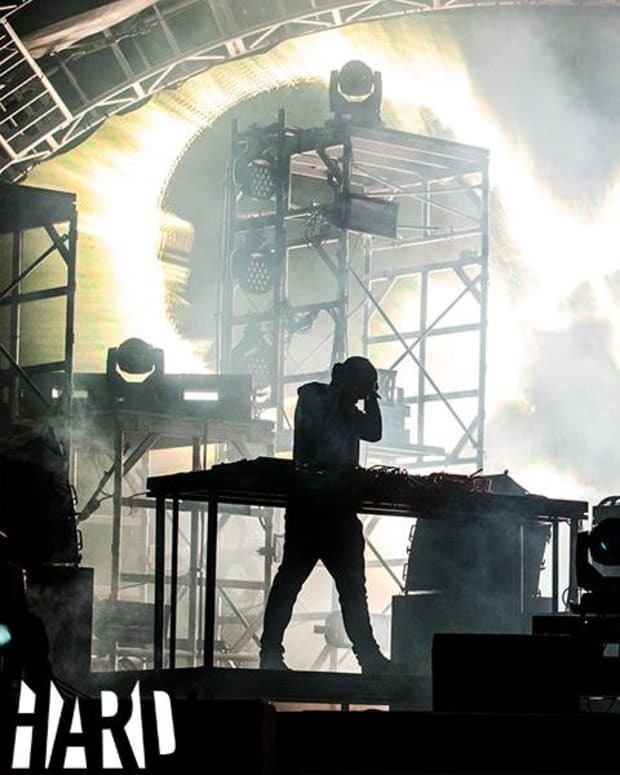 It came as little surprise to Pryda fans that BBC Radio’s Zane Lowe debuted ‘LYCKA as his ‘Hottest Record In The World’ last week, Swedish for happiness, both ‘LYCKA’ and ‘F.A.T’ have been unnamed staples in Prydz sets for much of 2013. 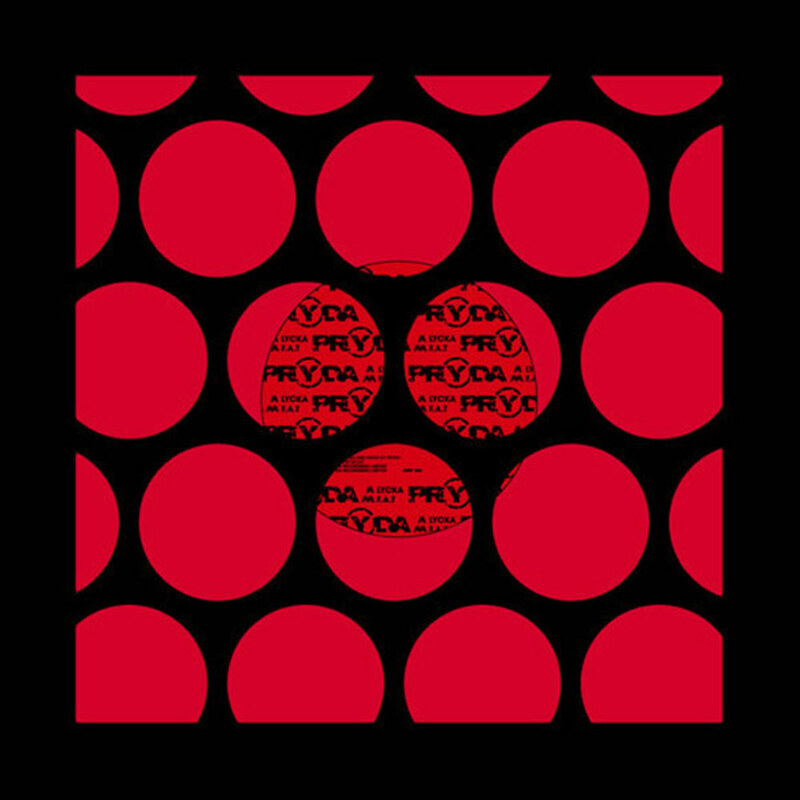 ‘LYCKA’ is quintessential Prydz – immaculately crisp production, full of emotion and uplifting melodies, deliciously blissful, it’s a sumptuous slice of house. ‘F.A.T’ is anything but a B-side. 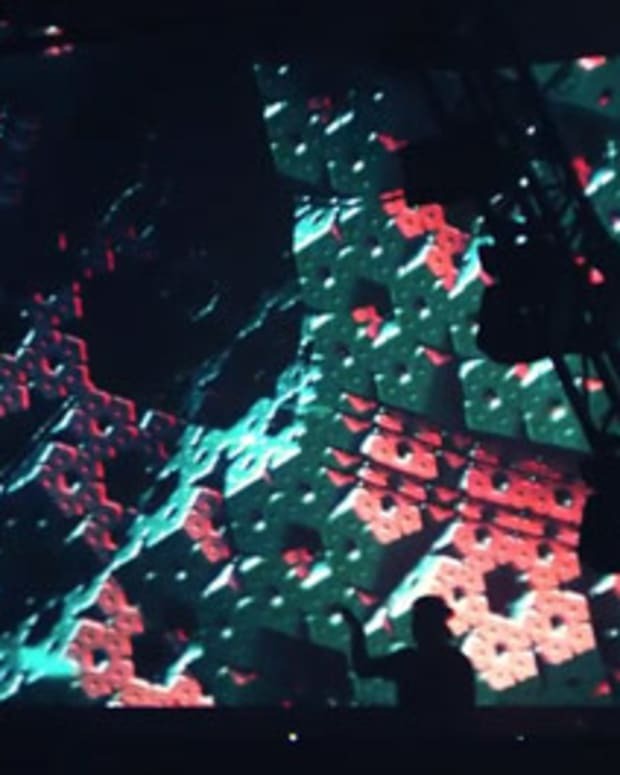 Exactly as is sounds, ‘F.A.T’ is a huge record for Pryda aimed squarely at the dancefloor. Classic progressive Pryda synth stabs build to a drop that’s been smashing festivals and clubs alike for Prydz this year. It&apos;s been a crazy year for Prydz, who has headlined festivals including Coachella, Ultra, HARD and Electric Daisy Carnival, launched his Black Dice residency in Las Vegas, was nominated for his second Grammy, brought EPIC 2.0 to America and found time to release and play a bunch as Cirez D.
epic 2.0PrydaLas VegasProgressive HouseHouse MusicEDM Newsf.a.t.